Jump Ultimate Stars is the ultimate anime replacement for Nintendo Smash Bros. The game features 56 playable anime characters, many gamers, however, will not know about this game as it was not released in North America due to licensing issues but the game is still one of the most popular Nintendo DS games ever released. Yu-Gi-Oh The Eternal Duelist Soul is the best Yu-Gi-Oh game out there, it is almost like the prehistoric version of Blizzard’s Hearthstone. 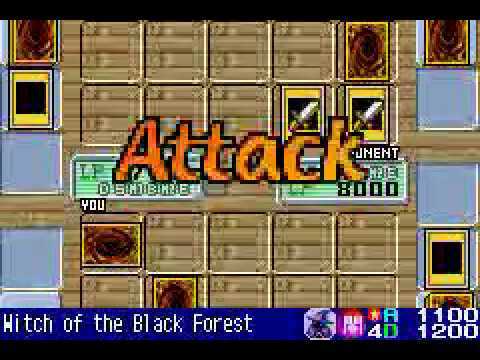 The game has an awesome game mode which allows you to advance through the Yu-Gi-Og story while levelling up, collecting cards and defeating enemies. What makes the game fun is that it involves true tactics and skill. 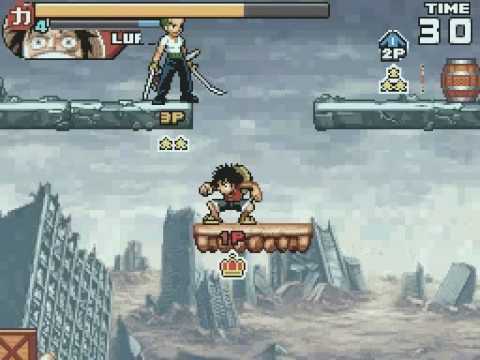 Battle Stadium D.O.N is a Japanese fighting arena game, instantly from its release in July 2006 it was an instant hit. It combined the top 3 anime series at the time (Dragonball Z, One Piece, and Naruto). Despite this, the game only has 20 playable characters with only 12 being available right from the start. However, on a positive note, the game features 11 stages each with unique items and power-ups from all three games, a truly remarkable achievement. Tales of Phantasia is a role-playing game developed for the Playstation 1 and the Gameboy. You play as protagonist Cless Alvein and other companions as you try to amend your wrongs and uncover the past of your forgotten world and learn your meaning(sounds deep right). 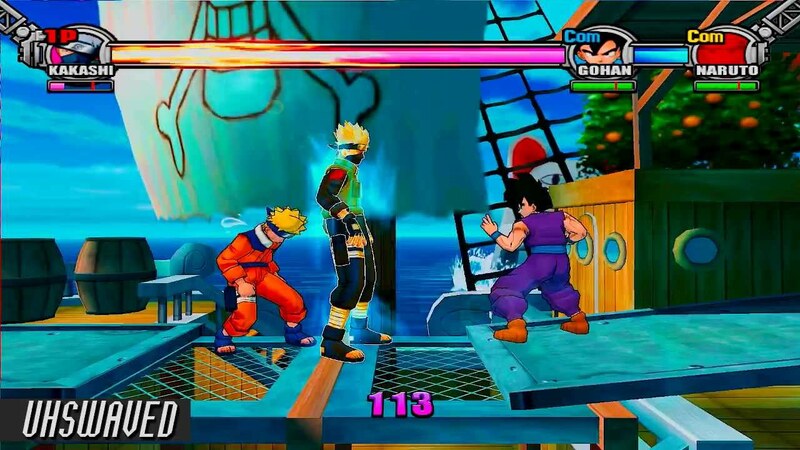 The game is 2D but features advanced fighting mechanics for its release date of 1995 such as savage chain attacks and blocks, this game requires skill to play. 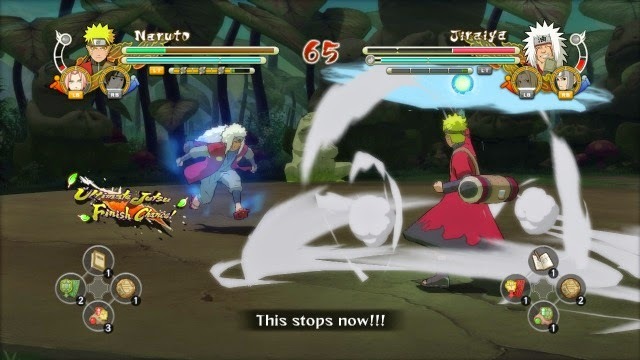 Truly the Ultimate Anime game, this game allows you to fight truly 3D battles in the Naruto anime universe. It is as close as it gets to fighting in the Naruto films. The game has a 9/10 rating on Steam. It features over 81 playable characters as well as 7 support characters which can be activated using the ‘Full Burst.